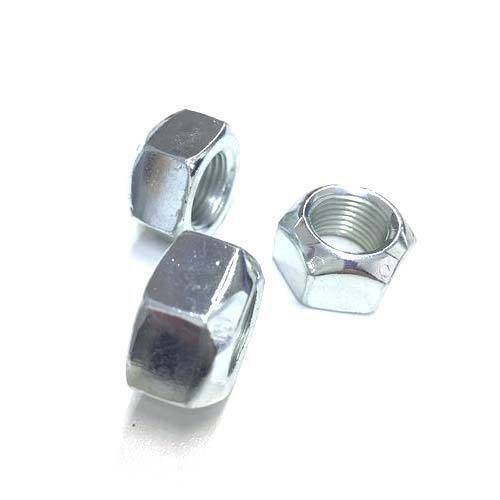 Our company has gained a wide recognition as a prestigious organization to offer our clients the premium quality range of High Tensile Nuts. We “Shivanjali Fasteners” have gained recognition in this domain by manufacturing a durable and excellent range of Industrial Washers, Industrial Nuts, Industrial Bolts,Threaded Rods, etc. Located at Vadodara (Gujarat, India), we are a Partnership Company and believe in providing an extensive range of fasteners as per the global set standards. Founded in the year 2014, we provide this range of fasteners in various specifications as per the diverse choices of the clients. Under the headship of our mentor, “Mr. Malhar Mankad”, our organization has gained a significant position in the national market.